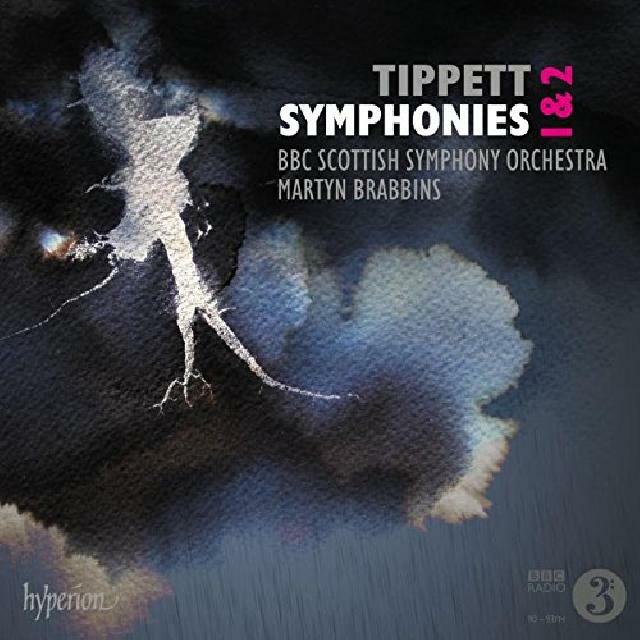 Of the wartime First Symphony (1944-45) Martyn Brabbins proves a watchful, lucid interpreter, his unhurried approach paying especially handsome dividends in the powerful Adagio slow movement. Bright-eyed, delectably sprung and commendably lithe readings of these two marvellous works (the first instalment in a welcome new Tippett symphony cycle from this partnership). Of the wartime First Symphony (1944-45) Martyn Brabbins proves a watchful, lucid interpreter, his unhurried approach paying especially handsome dividends in the powerful Adagio slow movement, where he locates an anguish, hush and concentration that are enormously impressive. Brabbins also shines in the exhilarating Second Symphony (1956-57), showing particular perception in the fantasia-like finale, where he ties together the disparate threads with judicious skill. The magical slow movement, too, distils a most haunting beauty. Throughout, the BBC Scottish Symphony are immensely personable and willing protagonists; and Simon Eadon's vivid sound from the City Halls in Candleriggs, Glasgow, is tastefully balanced to match. Oliver Soden provides a detailed and uncommonly insightful annotation. All told, a very strong recommendation, and roll on the Third Symphony and early Symphony in B flat (1933) – both of which, I gather, are already safely in the can.